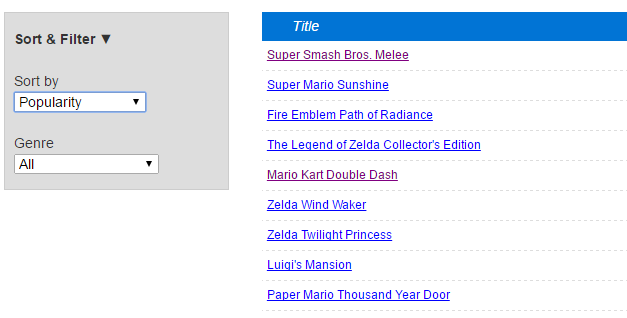 The default sort order for our pages is "by Popularity", so you see the most popular games first. 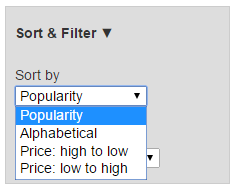 You can sort the page alphabetically and by price too. Now, you can customize your preferred sort order. Choose a sort order on any console price guide. You'll see a page like this.